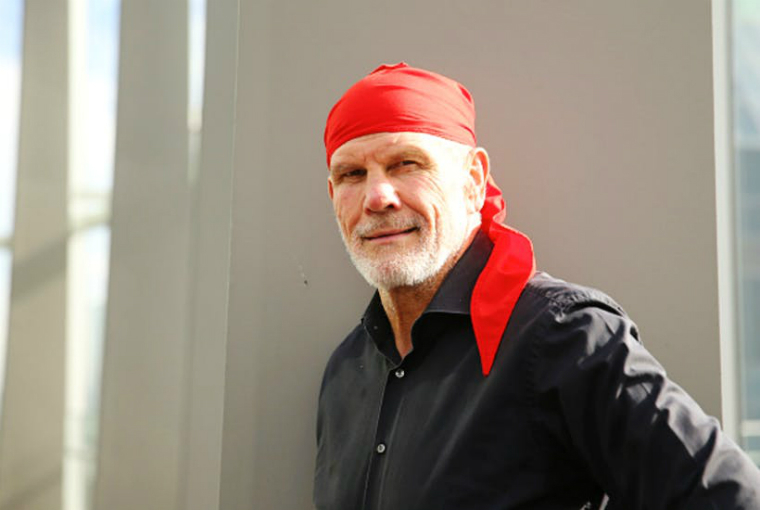 When Bill Shorten gave the keynote address the Australian Republican Movement annual dinner last month, Peter Fitzsimons gushed at how impressive was; blissfully unaware he had just killed any hope for momentum on a republic. The anti-British rhetoric coming from both the ARM and the Labor Party is astonishing. It is like they’re purposely trying their best to kill any chance of Australia becoming a republic. Following this Shorten has proposed there will be another compulsory plebiscite to decide on the model, and lastly by a compulsory referendum at some point in the future. Given Shorten already wants to go to a referendum to enshrine racial division in the constitution and on terms, the first term of a Labor government seems overly crowded with peoples votes. The Labor Party’s ideological obsession with a republic, and their success in hijacking its direction and narrative, is destroying any hope of it ever occurring. 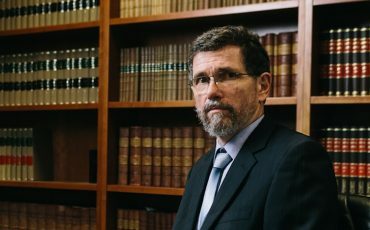 It is widely known among political circles that the condolence prize for missing out on positions in Young Labor and the Labor Party more broadly is a convenor position with the Australian Republican Movement. As highlighted after their national committee elections last year, almost all committee members have a connection to the Labor Party. A republic will never, ever eventuate as long as it is a Labor obsession. You’re not exactly going to win over conservatives by proclaiming that David Morrison, the bloke who says we should stop using the term ‘guys’ in the workplace, would make an excellent president of an Australian republic. Australians have deep links to the United Kingdom and its history. British institutions dating back to the Chartist movement that gave us the right to vote that railed against taxation without representation as tyranny have made Australia the great country it is today. Australia’s British heritage that gave us the freedoms we cherish today should be celebrated, rather than resented; this is where the ARM loses its battle. Do not get me wrong. I want a republic. But if we are to achieve a republic, the movement has to be led by someone of the centre-right. Naturally, Labor and the Greens will follow any debate that moves in the direction of a republic. I believe Australia should become a republic because I value the ideas of sovereignty and independence. I do not want a republic because I hate Australia, I want a republic because I love Australia – its history and its traditions, and believe it would be a pathway to strengthening them. As I have written here before, I used to be a member of the Australian Republican Movement. I later quit because there is really no direction and no acceptance of views of the centre right. For the momentum on a republic to be achieved, the debate must be framed around sovereignty and patriotism, which comes naturally as ideals of conservatives and those on the centre-right. This is not achieved through disdain for Australian culture and its history. The most recent advertisement for the ARM suggests constitutional ties to the monarchy are out of touch with contemporary, multicultural Australia. The portrayal of a republic by the left as a way to wipe the slate clean of all of our country’s supposed sins is as sickening as it is depressing. Even their slogan “declare your independence” strikes the wrong tone. Australia is independent. Somewhere between federation, the Statute of Westminster and the Australia Acts of 1986, Australia did become completely independent. In any case, independence doesn’t necessarily imply a republic – a domestic-based monarch would also be independent. 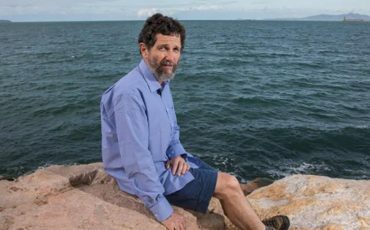 And tactically, the fact that the ARM and Labor think that an Australian republic can be achieved before the Queen’s reign ends is frankly bizarre. Moving to a republic is just as much about the Australian national identity as it is a change of our system of government. On both of these fronts, the ARM and Labor are completely clueless.